Welcome to Family Focus, LLC! Dr. Pamela Fraser and the staff at Family Focus, LLC offer everything you need for your personal eye care. Full service Optometric Clinic with appointments available for an array of vision and eye health needs. 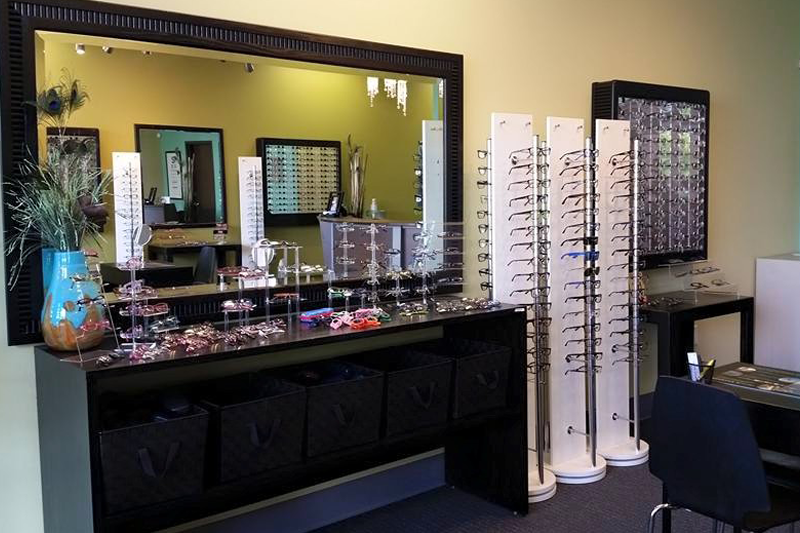 Optical Boutique showcases all the latest trends in eyewear for all ages. We utilize the best lens options to provide clear sight and protection. If you arrived to this site after going to www.thayeroptical.com, you are in the right place! In everything we do, we aim to provide our friends, neighbors, and the surrounding community with valuable eye care in a setting that is welcoming, organized and efficient. Call us today or visit our appointment request page to find a time that is convenient for you to see Dr. Pamela Fraser!